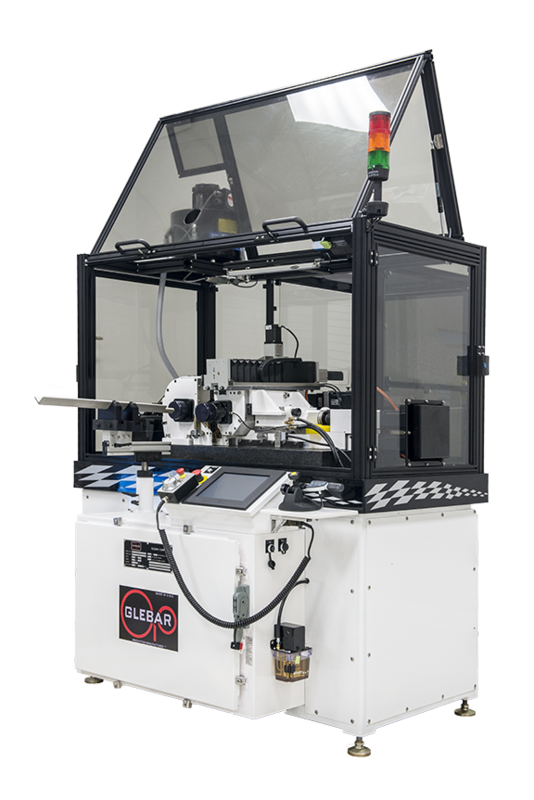 Glebar exceeded the customer’s challenge by grinding 5,000 parts per hour by designing and configuring a GT-610 Thrufeed Grinding System fitted with a hopper and vibratory bowl feeder which introduce the stream of parts into the machine. The unique part of the process comes next, when the components are strung onto a wire and then fed into the grinding area. 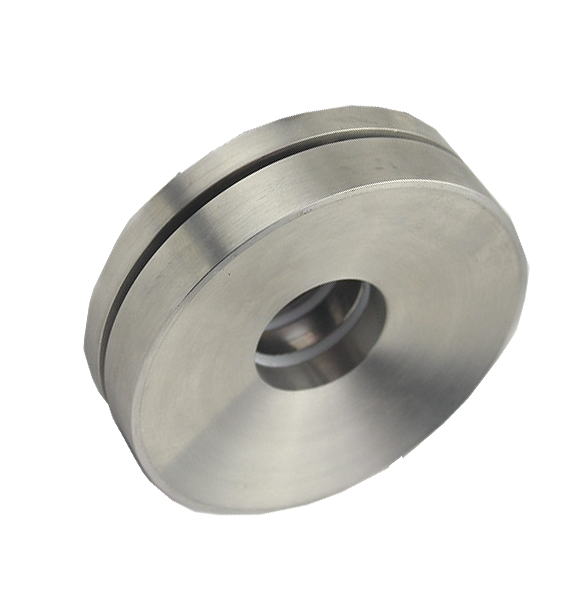 The machine then centerless grinds the 0.4545” diameter parts to the required +/-0.0002” tolerance. At the exit side of the machine, another conveyor leads the parts through an air knife for cleaning then to a laser gauge for measurement and automatic size compensation. This Case Study was also the focus of a Feature Story in Today's Motor Vehicles.